Justice AM Khanwilkar of the Supreme Court recused himself from hearing the petition filed by BJP leader Ajay Agrawal that challenged the Delhi High Court's 2005 verdict quashing the Bofors case. NEW DELHI: Justice AM Khanwilkar, one of the three Supreme Court judges expected to hear the appeal into the politically sensitive Bofors case, today recused himself from the case. The judge did not cite any reasons for opting out of the bench. Chief Justice Dipak Misra said he will constitute a new bench and put off the hearing to 28 March. The Supreme Court does not have any explicit rules around judges recusing themselves from hearing a case where which they may have dealt with in a different capacity and have had an interest. In this case, Justice Khanwilkar, who practised as a lawyer before being elevated as a judge back in 2000, is learnt to have appeared in a related case. The top court had taken up a petition by a BJP leader Ajay Agrawal that challenged the 2005 judgment of the Delhi High Court quashing the Bofors case against UK-based industrialists, the Hinduja brothers, and the Swedish firm. The CBI, which hadn't appealed against the 12-year-old judgment, had earlier this month persuaded Attorney General KK Venugopal to let the agency also join the case. Mr Venugopal had earlier advised against filing an appeal at this late stage, pointing that the court would throw out the petition on account of the long delay. 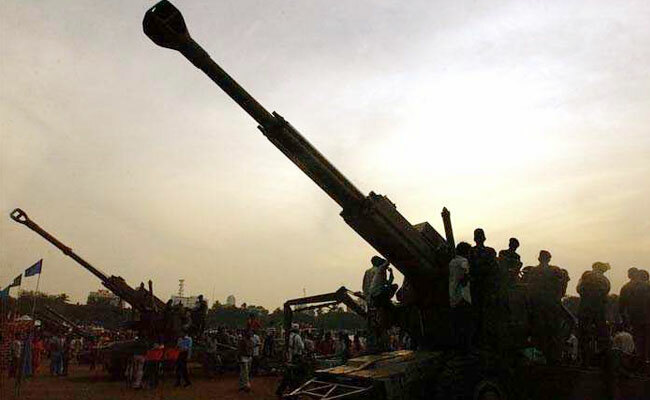 The Bofors case revolved around allegations that Swedish defence manufacturer Bofors paid huge kickbacks to former Prime Minister Rajiv Gandhi and others for the sale of its artillery gun to India. The 1986 Bofors howitzer gun deal devastated the Congress government of Rajiv Gandhi and ruined the party's prospects of returning to power for several years. 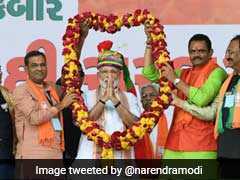 The Congress had dismissed the CBI's appeal as an attempt to gain "cheap publicity" ahead of the 2019 Lok Sabha elections. Last October, the CBI had indicated that it was considering an appeal against the High Court decision after Michael Hershman, a private detective from US-based firm Fairfax, alleged that the Rajiv Gandhi government had sabotaged his investigation into the case.